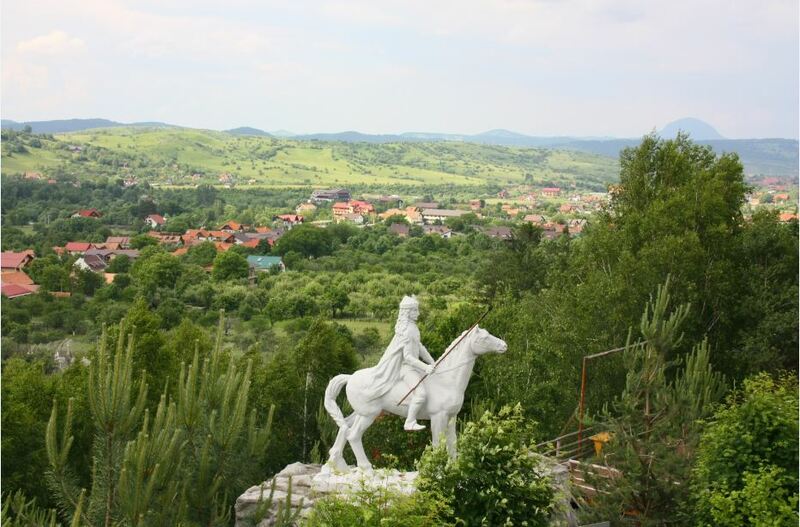 "Great travel experience to Peles and Bran Castles"
Great trip with Mihai. First, we werent sure if to book a shared tour or a private tour one. We were lucky to find Mihai who offered a very close price to the shared tour, but he does the private ones. 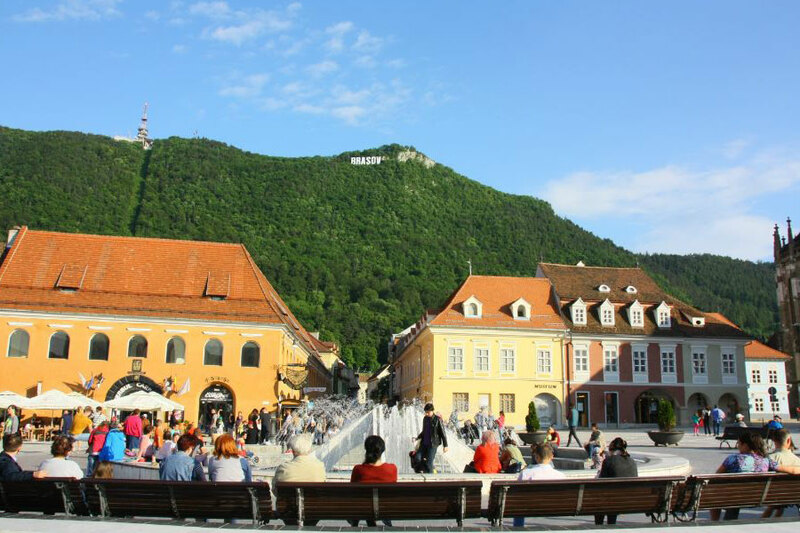 So we agreed for a full day private tour to see Peles and Bran Castles and a visit in Brasov old town. 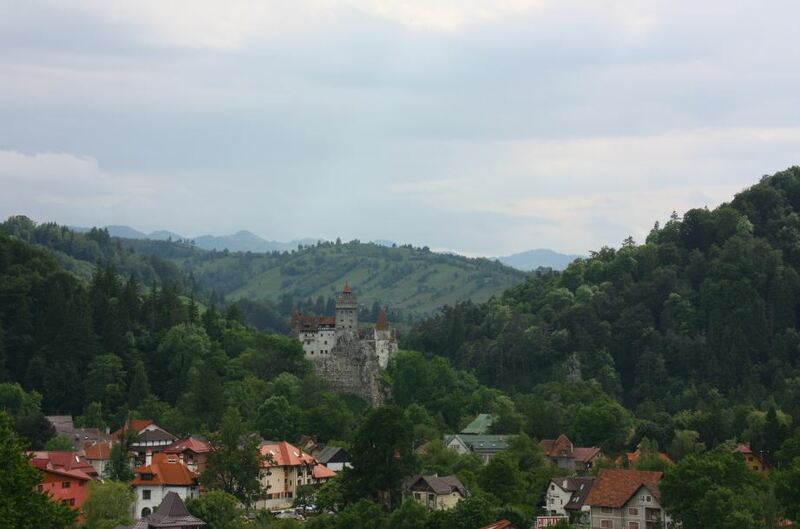 He also added Rasnov Fortress - on the spot and no extra cost - on the list since we saw it looking interesting just when heading from Bran Castle to Brasov. Mihai made the trip very pleasant for us with all the information provided about Romania. Safe drive and surely much more enjoyable than a group tour.